Thanks Jo, I am trying to be consistent but my plate is full. I am enjoying your posts so keep them coming! Thanks. This was like a mini-trip for me. What an experience. It was for me too, that is why I re-blogged; Madhu always hits the right spots. 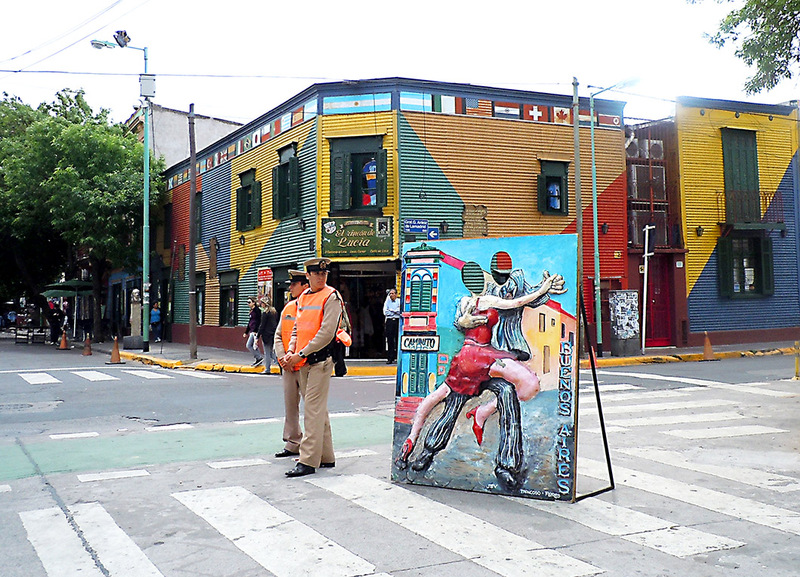 La Boca is probably worthy of all the adjectives you’ve added to your blog post but the barrio sure makes for beautiful, colorful, interesting and poetic pictures. Great post… makes me want to jump up grab my husband and do a tango impersonation (meaning we really can’t tango). If you are still there, continue to have fun and if you have left, I hope you throughly enjoyed your trip. The colors alone are enough to make want to go visit, added to my bucket list!